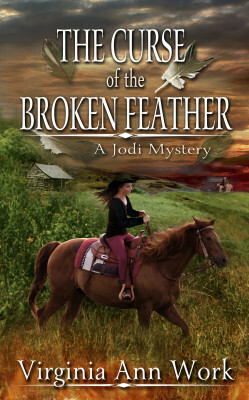 Jodi Fischer and Lexie Marshal are off on another adventure — this time to Barkerville, an old gold mining town in central British Columbia, Canada. 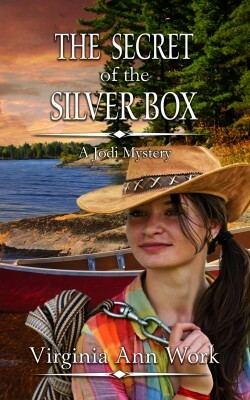 It begins when Jodi meets Joe, an old prospector, finds a beautiful silver box that belongs to him, and almost gets killed. 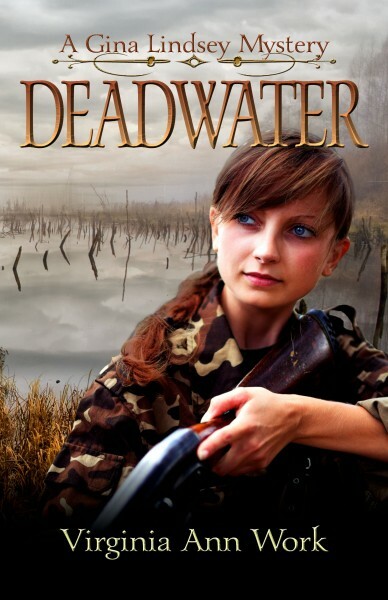 Centered at the historic sites of Barkerville and the Provincial Park at Bowron Lakes, Jodi and Lexie become snared in the mystery and danger lurks behind every tree. As Jodi and Lexie try to solve the puzzle of the Chinese message they find in the box, and as they get involved in Joe’s troubled life, they find more trouble and danger than they want. Brian, Jodi’s brother, helps them find the old man and solve the riddles of the treasure hunt in Barkerville. But evil men are after the same treasure, and they are bent on doing whatever is necessary to get it. Will Jodi and her friends find the answers in time to save the lives of many innocent people? Can they help Joe with his problems? Who is after the secret in the silver box and why are they willing to kill and destroy to get it? As Jodi struggles with this mystery, she also seeks the answers to another big problem in her life — how she feels about herself. She is prone to think very poorly of herself and so has many problems with her relationships with others. She meets a kind woman who explains things to her, but is she able to accept this advice, or does she blunder on in her old way of thinking? You can only find the answers to these questions by reading this book. 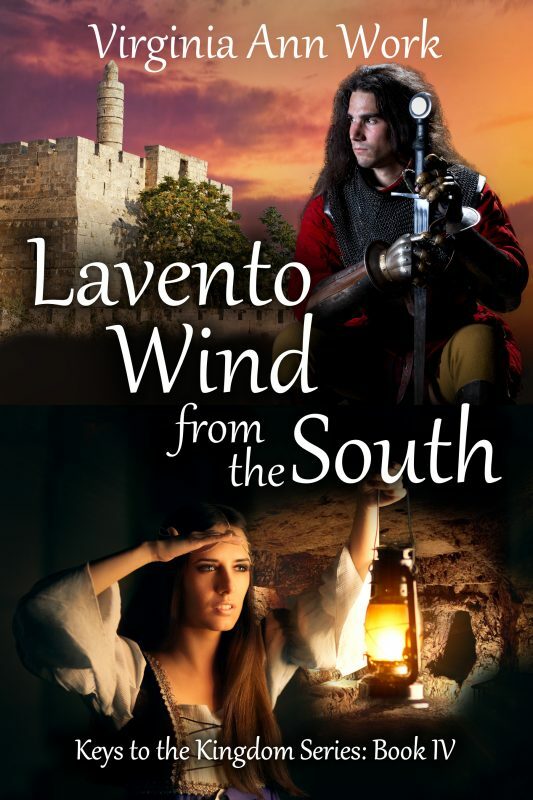 Danger, excitement, humor and action await you on every page. You don’t want to miss this one! 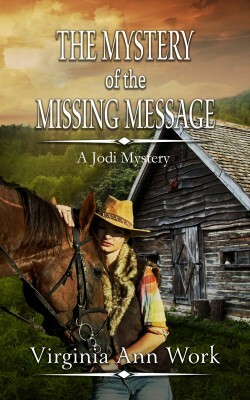 Other Books in "Jodi Mystery Series"